Highlights included NIHR Professor Nadine Foster giving a presentation of distinction about the SUPPORT trial, a randomised controlled trial that compares different ways of treating shoulder pain. The quality of our research was met with high praise from other SAPC attendees. 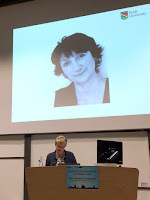 A key moment not just for Keele, but for the conference as a whole, was our own Professor of General Practice Research, Carolyn Chew-Graham delivering the 2nd Helen Lester memorial lecture. This public lecture is held in memory of the contributions that GP and academic Helen Lester made to primary care research, particularly within the area of mental health. Carolyn gave a thought-provoking lecture entitled “Making a difference for people with mental health problems”. We had insight into the inspirations behind her research into primary care consultations and mental health, such as a current qualitative study talking with GPs on how they deal with patients bereaved by suicide which has informed training for GPs, and Carolyn’s aspirations for the future. SAPC always delivers a jam-packed programme, which includes not only research presentations but also social events to encourage discussions and collaborations in a more relaxed environment. 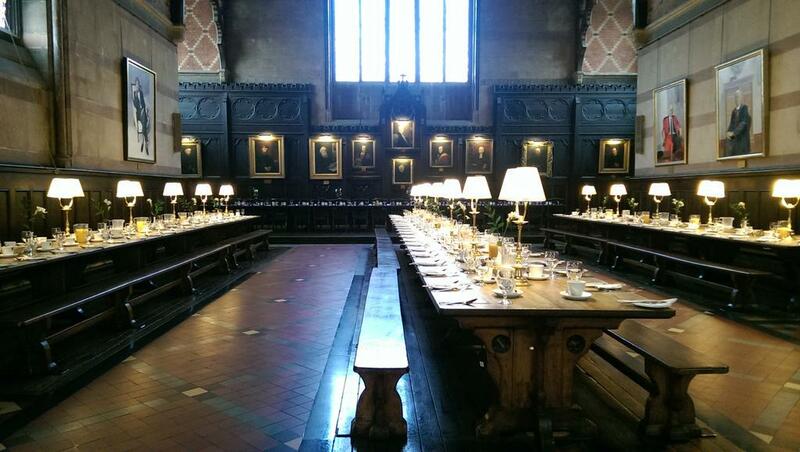 The conference dinner in Keble College’s Great Hall was a high-point, followed by dancing – again Keele were finely represented! All in all, SAPC provides a fantastic platform for showcasing the world-leading research carried out at Keele to a primary care audience and we highly recommend this friendly, fun and inspiring conference.